"really tenacious and determined to look at things from every angle to get the parties to talk...he’s really sharp, asks the right questions and knows when to intervene and when to give clients space"
Geoff divides his time between his London and New Zealand mediation practices as well as mediating in Asia. Geoff is a full time mediator and will mediate anywhere up to 100 disputes a year in various jurisdictions. Over the past two years he has mediated a number of high-profile New Zealand and UK matters including a multibillion-pound class-action and one of the most significant pieces of litigation in the UK for 2016/17; a five party country to country commercial dispute of political and historical significance, co-mediated with a retired UK Court of Appeal judge; a multimillion pound insolvency litigation; two large fraud matters and the termination of a wholesale insurance arrangement; a JV dispute over a deep water oil well off the coast of Africa; a takeover involving sensitive client issues and a Southeast Asian energy infrastructure claim set against a complex backdrop of litigation and arbitration in Manila, Singapore and London. Before that, a Middle Eastern oil and gas sector project dispute and a UAE construction dispute involving an iconic Dubai building project. Known as a mediator who can connect with parties in conflict, Geoff has been engaged by many of the world’s leading law firms as well as Asian, UK and NZ Governments. He mediates across a range of commercial conflicts including infrastructure, construction, intellectual property, engineering, technology/telecom/energy sectors, financial, insurance, contractual, shareholder, joint-venture and public sector/governmental matters. 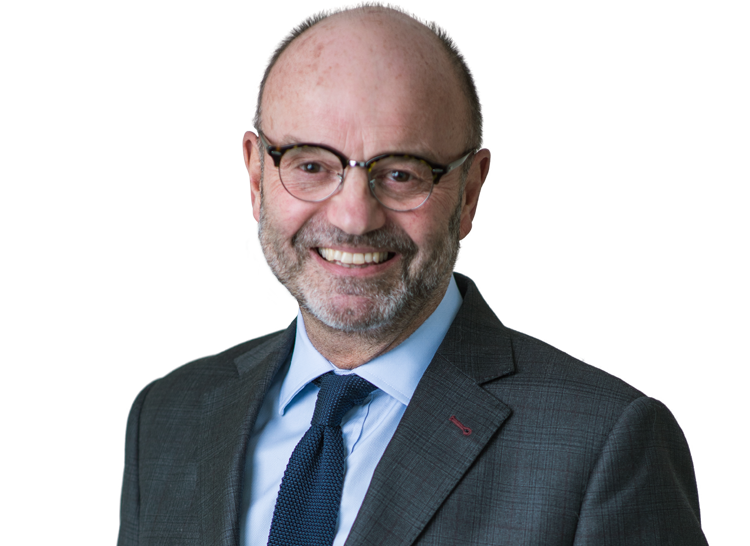 Geoff is often included in the Who’s Who Legal annual Global Top 10 Mediators with selection based on independent survey of both general counsel and private practice lawyers worldwide. As well as being voted APAC 2018 Insider’s Best Commercial Mediator in the Asia-Pacific for the last three years, he has been voted Mediator of the Year at the Annual NZ Law Awards by the NZ legal profession. He is also recognised for his mediation work in the Asia Pacific as an ACQ5 Global Awards 2018 Category Winner. He is honoured to be a past LEADR Fellow and the first Australasian mediator to be elected a Distinguished Fellow of the International Academy of Mediators (USA). He is appointed to CEDR’s International Mediator Panel. Active in Asia, Geoff is also a member of Singapore Mediation Centre’s International Panel of Mediators and appointed a SIMC Ambassador in 2017. He is also a member of the National Electricity Market of Singapore Dispute Resolution and Compensation Panel. In 2018 he was appointed an inaugural panel member of Japan’s International Mediation Center located in Kyoto and which will work closely with the Mainland-Hong Kong Joint Mediation Center (China’s ‘Belt and Road’ initiative). Prior to committing to a full-time mediation practice a decade ago, Geoff was a litigation partner at Bell Gully, one of New Zealand’s largest national commercial law firms. Before that his early career was at Mallesons, a major Australian commercial firm. He is admitted to the Bar in New Zealand and Australia (all NZ Courts, Supreme Court of Victoria, High Court of Australia and the Australian Federal Court). Collections of his Articles and Mediation Videos can be found on his website.